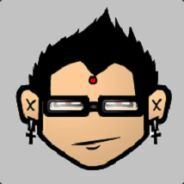 here I will put my steamgiveaway links, or gifts/ keys. Yeah, we have over 700 members so the poll has been ended. 10X Greed 2: Forbidden Experiments Giveaway!